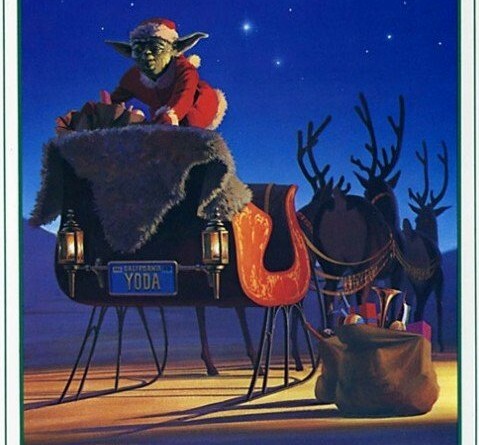 Star Wars Report hosts a countdown of holiday memories. 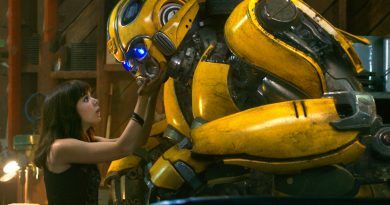 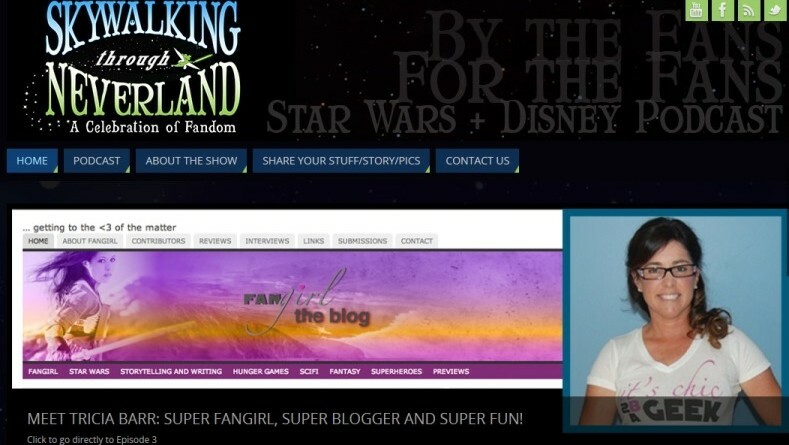 RebelForce Radio Presents Fangirls Going Rogue: Fandom Engaged! 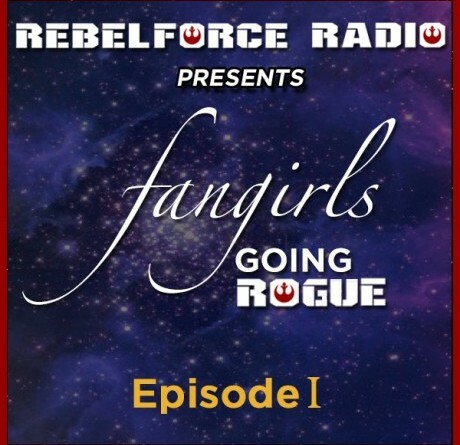 Episode 1 of Fangirls Going Rogue presented by RebelForce Radio is up! 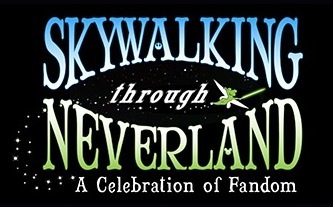 Tricia visits the Skywalking Through Neverland podcast. 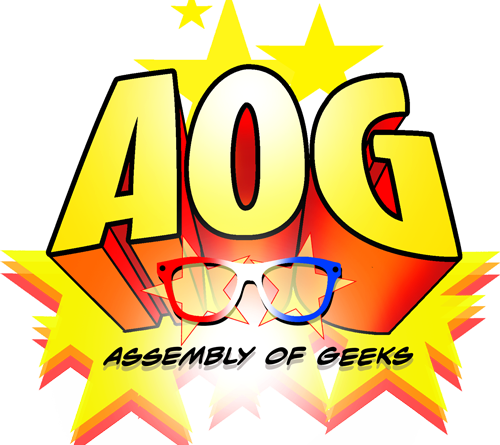 Much fun was had.